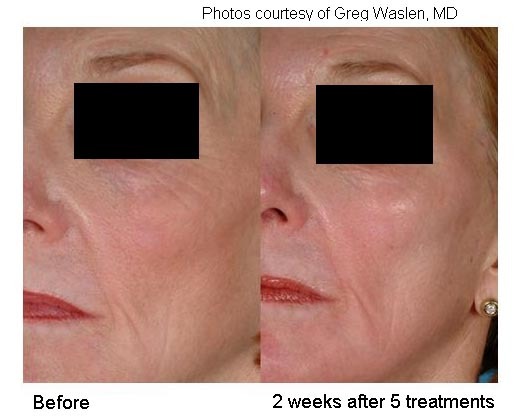 If irregular skin texture, wrinkles, large pores or overall facial redness are problems for you, Laser Genesis may be a treatment you should consider to lessen the affects of these conditions. 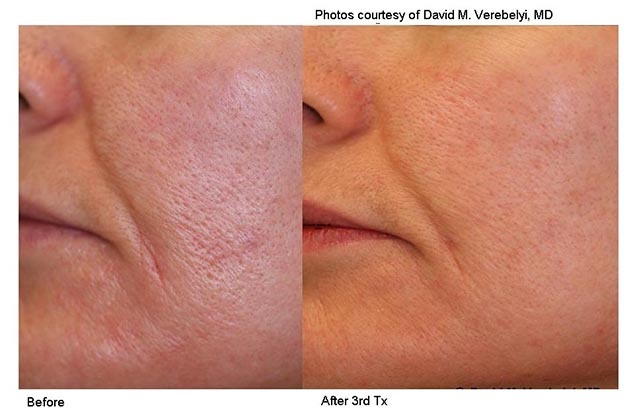 Benefits are usually seen after the third treatment with a package of six being the typical recommended protocol. It is a non-ablative laser treatment performed in about 30 – 45 minutes without downtime and very little discomfort if any. Most patients enjoy the procedure’s warming of their face or neck as the laser pulses are applied continually in a sweeping motion over the treated area. Once the required number of pulses has been distributed over the treatment area, the collagen remodeling and fibroblast stimulation begins. How Many Laser Genesis Treatments are Needed? The typical protocol includes treatment every 2-3 weeks where more improvement is generated each time. The result is the lessening of visible signs of wrinkles, smaller pore size, diminished redness and smoother skin that is noticed as make-up is applied. It is also used to treat Rosacea, Acne Scars and other type scarring. Call today at 281-922-0772 or schedule a consultation by filling out our form to see which product could help you reach your goal for your skin.